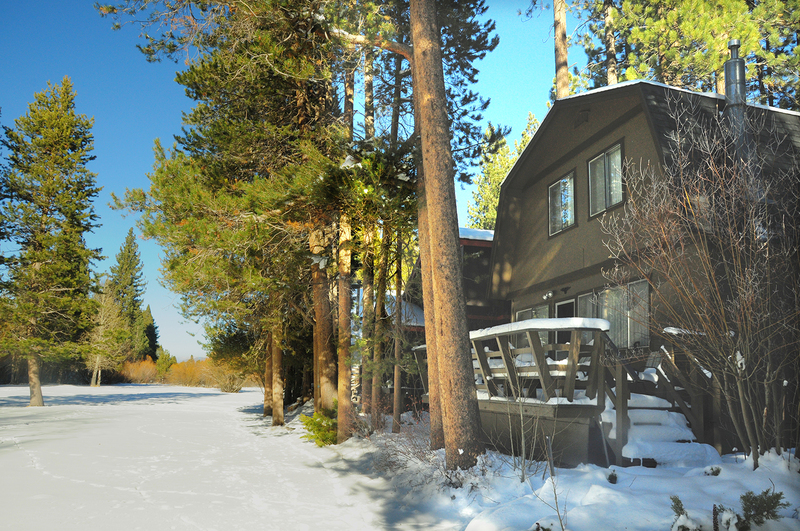 December « 2013 « Welcome to Tahoe's Black Bear Lodge! Come stay and play. Snow is fluffy and perfect for skiing and snowshoeing. 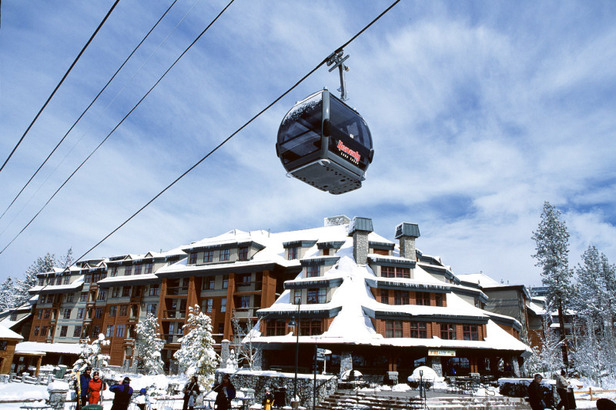 Snow enthusiasts: welcome to Tahoe! 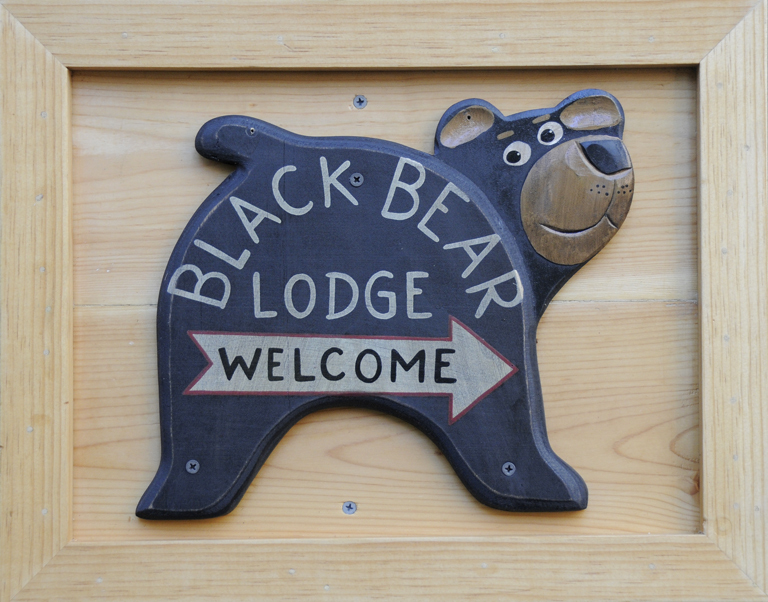 Black Bear Lodge occupants can access Heavenly Valley Ski Resort or Kirkwood with the same Vail pass. Kirkwood has better snow conditions, Heavenly is just minutes away. Choose what’s best for you and enjoy our winter wonderland.